This is the perfect time of year to read this beautifully written, informative, and thoughtful book about all aspects of gardening. 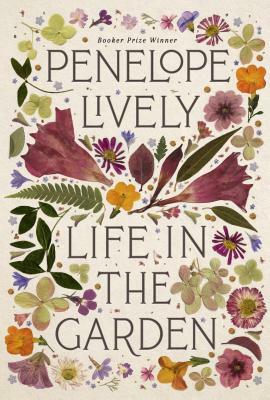 Lively writes about garden history, fictional gardens, and her own gardens as well as others of family and tour visits she has taken. I knew it was going to be delightful from page 2 when she wrote, "The daffodils her mother tried to grow in Egypt were rightly aghast at what was required of them..."